Tropicalia Sounds of Rio have a vast experience performing in the UK, Europe, Middle-East, Brazil and Africa. 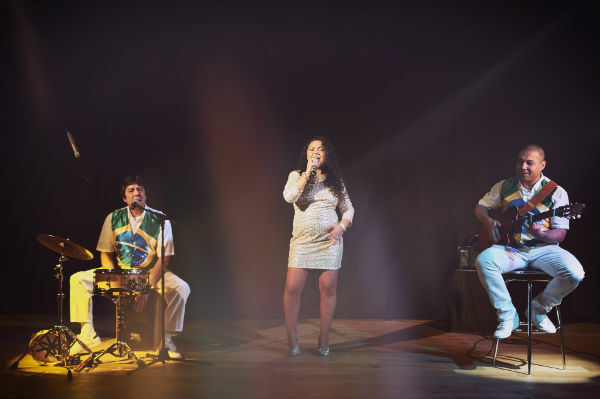 This Brazilian Musical Trio have had the opportunity and pleasure entertaining VIP such as the Qatar Royal Family, Anthony Joshua, Brazilian football legend Pele’, Tony Hadley, Denise Welch to name but a few. 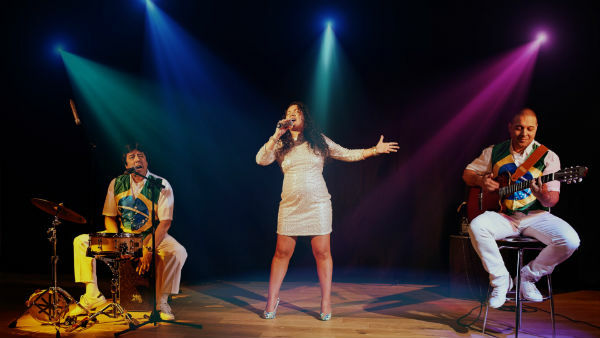 With a quick and easy set-up, the Brazilian Musical Trio are ideal for Hotel lounge, small party, cocktail reception background music. 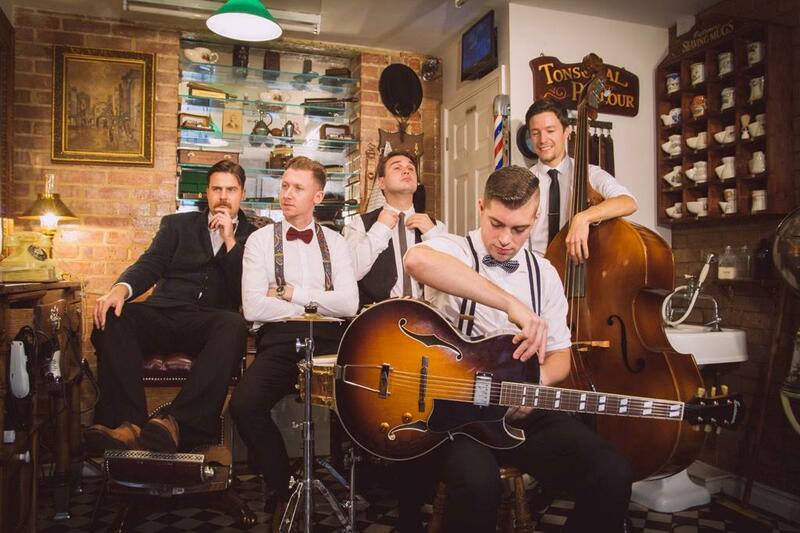 Their extensive repertoire combined with the Multilingual singing vocalist makes this act to stand out from other similar band. 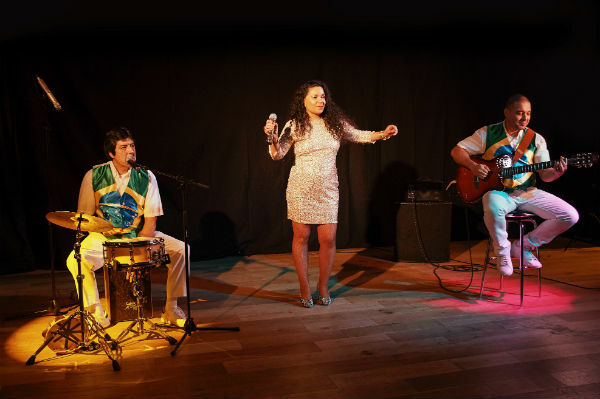 Sounds of Rio play the finest selection of Brazilian Bossa Nova, Samba, Smooth Latin jazz lounge as well as lively songs to dance to! 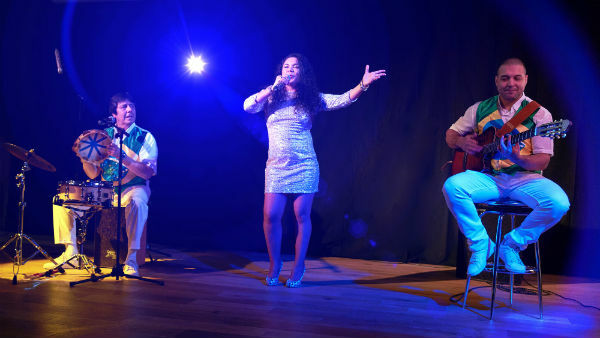 These Brazilian musicians can also be booked as a guitar and vocal Duo.